It is always an exciting and proud moment for Giva when our accomplished interns take their interests and skills to new heights. Kayla Forcey, one of our recent altruism writers and researchers, has chosen to do just that with City Year, a non profit dedicated to educating disadvantaged youth. It is not too late to make summer 2016 your most adventurous, rewarding and benevolent summer yet! Volunteering Solutions provides hundreds of volunteer and internship programs all over the world, namely in Asia, Africa, and South America. Founded in 2006 as a member of the World Youth Student and Educational (WYSE) Travel Confederation, Volunteering Solutions was created to give high school students and older their ideal travel and service expedition. Since then, their staff has guided hundreds of explorers through the journey of their choice, while working to improve the well being of various communities worldwide. Giva is very pleased to congratulate one of our former philanthropic writing interns, Misha Carthen, for being accepted into the prestigious Loewenstern Fellowship program at Rice University. The Loewenstern Fellowship provides a yearlong experience for students to conduct service and civic research in parts of Latin America, Asia, Africa and Europe. Through classroom and experiential learning, students engage with cultures, people, and problems different than their own and may acquire the skills, insight, and values that will enable them to become principled, civic-minded leaders in the 21st century. A key component of CSR (corporate social responsibility) is education. Since businesses play an integral role in local communities, they have a great opportunity to help educate local young scholars. 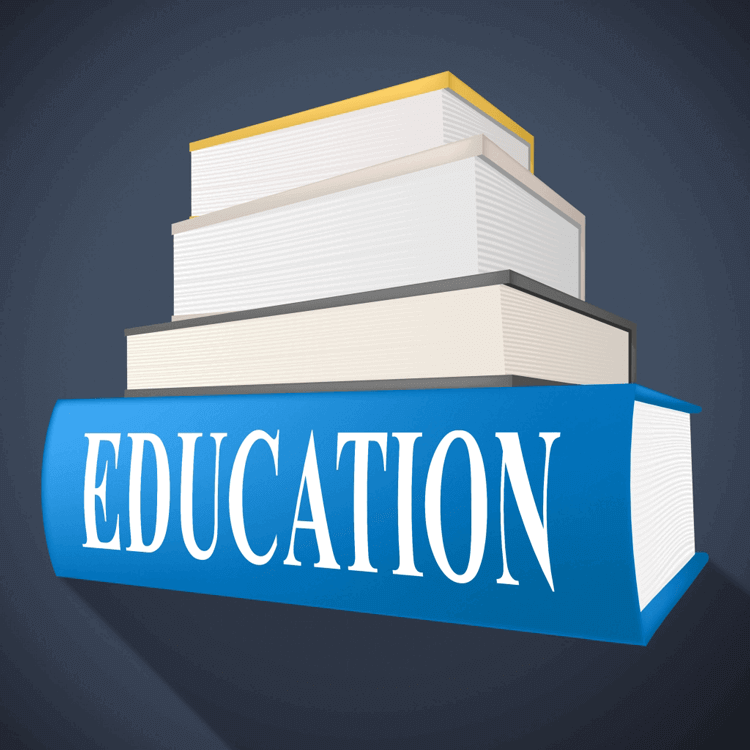 "We want businesses to partner with schools to provide resources and opportunities, for example, by sponsoring events, providing class speakers, offering internships, or donating equipment and money," education website Edutopia said. DO have a list of prepared questions to ask about the company and the position. How will my leadership responsibilities and performance be measured? By whom? What are the day-to-day responsibilities for this job? If I were to be accepted into this position, where would you like me to focus my energies first? What are some of the skills and abilities needed to succeed in this job? Is there anything I could do in advance to prepare for this position? DON'T say "no" when asked if you have any questions or act like a deer in headlights when it is your turn to speak. Avoid "yes" or "no" questions. Good questions are open ended and invite conversation. Never ask about background checks, time off, salary, benefits, etc,. How quickly can I be promoted? Does your company monitor emails, internet usage, and phone calls? If I were to be hired, when can I start applying to other positions within the company? Before you go to the interview, decide on three or four messages you want to convey throughout the interview. These messages should show a connection between what you have achieved and what is needed to succeed at the job. Interviewers tend to become invested in stories more than they do facts and data from your resume. Be sure to rehearse your stories beforehand. DON'T ramble on about topics unrelated to the job or the question. Be sure to keep your answers concise and on topic. 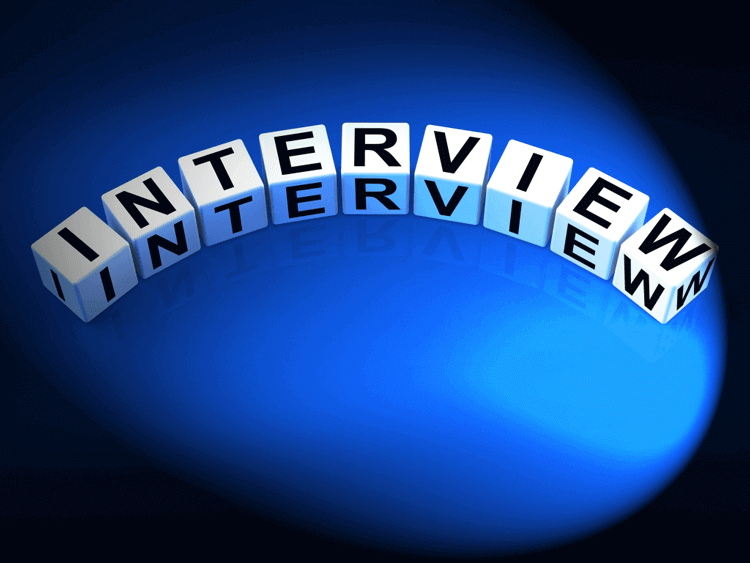 DO listen carefully and pay close attention to the interviewer's questions and instructions. DON'T leave your phone on ring or vibrate. DO show up to the interview well-dressed. Ladies: Wear a dark suit pant or skirt with a tailored blouse and dark shoes (low to medium heel) or a classic style dress with natural toned tights/stockings. Gentleman: Wear a dark suit with a light colored long sleeved button-up shirt and a tie with a minimal design. Dark socks and shoes are recommended. A less conservative choice would be khakis or slacks with a blazer and long sleeved button-up shirt. DON'T show up wearing clothing that is too tight or revealing or too brightly colored. Make sure your socks match and that your shoes are closed-toed. Do not wear any fragrance or cologne. DO convey comfortable body language. Be sure to sit up straight, maintain eye contact (but don't stare), and smile often. Your tone should be reflected in your facial expressions so that you appear genuine. DON'T slouch or lean too far forward. Try to avoid crossing your arms or legs, nodding excessively, fidgeting, or looking around too much. To help you be further prepared of what kinds of questions might be asked of you, or for interviewers looking for a comprehensive list of interview questions and answers for any job candidate, please see Giva's whitepaper titled "Interview Questions and Answers for Any Job Candidate." In the last internship blog post, the discussion focused on how internships can have an effect on students in general. In this post the focus is narrowed to the effect of internships on post-graduation employment. We have already gone over how students will be offered higher salaries if they have internship experience, but in the eyes of recruiters, how much value does that internship have? Within the study mentioned in the last blog post by Susan M. Taylor, three different resumes were sent out to recruiters to be evaluated on the basis of hire ability and employment evaluations such as how qualified each candidate was for the job. The recruiters found that the candidate who had internship experience had a greater probability of being hired as well as having significantly more experience than the ones who did not have internship experience. The effects of internships on post-graduate employment may actually be greater than that which was found. It is mentioned that even though the control group was supposed to have as little experience as possible, there were still people who had even up to four months of relevant work experience. In a study done by Jack Gault, Evan Leach and Marc Duey the marketability of students who had internship experience was researched. The study found that students who held internships were more likely to receive more full-time job offers than those who did not have an internship throughout their college years. What was more interesting was that this included interns who were actually a bit mediocre (in terms of how they were rated by their employer). Being average in an internship is still a sensible step in preparing for the future in terms of having or not having internship experience. That being said, interns who were seen as high achieving were offered higher salaries than both the average interns and the control group. They found that interns were also valued more in terms of re-hire ability. Not only were interns seen as having greater value in terms of job performance, the performance of the interns would spread over to hiring students from the same university that also had internship experience. In summary, student participation in internships leads to greater chances of employment, increased marketability, and its value is seen as greater in the eyes of employers compared to those who do not have internship experience. Giva offers multiple and diverse internship opportunities annually to assist students in preparing for post-graduation success. Check with your placement office to see internship openings or send your resume to internship@givainc.com. With increasing amounts of students vying for internships throughout their college years, we have to wonder, “What is the effect of these internships?” How are students benefiting by competing to gain access to these opportunities? In an empirical study done by Susan M. Taylor, it was found that people who underwent internships had greater crystallization of their vocational identity and self esteem; they were more likely to stay on the job; they had fewer conflicts with the values of their companies and they had higher job performance. Along with this, it was found that interns had a significantly higher satisfaction in terms of extrinsic motivation and rewards with regard to the companies that would hire them. One of the reasons that this is so is because there is a significant difference in the starting salaries of those who have internship experience and those who do not. In another study carried out by Cara Mia C. Braswell and Debra Cobia, there was evidence that supported the idea that there is an increase in self efficacy from a career standpoint after an internship has been undergone by individuals. They found that this was due to how the interns perceived their performance throughout the internship. If they were confident with their performance, they felt increased self-efficacy. Due to this subjectivity, Braswell and Cobia stressed the importance of performance feedback from the companies who are making these internships available. This makes sense; internships within themselves are learning opportunities. When learning new subject material or actively learning a familiar topic, it is useful to receive feedback on how well a person is doing. When interns are given affirmation that they are well suited within a company that aligns with their career goals, they will have greater confidence when seeking out employment. At this first glance, it appears as though the value of internships is clear. The opportunity for people to have confidence in their work, have faith in their line of work and to be seen as an experienced candidate in front of recruiters are all positive attributes that come forth when internships are pursued. Giva offers multiple and diverse internship opportunities annually to assist students in preparing for post-graduation success. Check with your placement office to see internship openings.